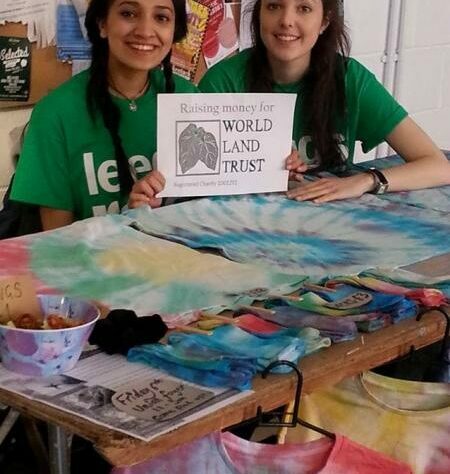 Students from Leeds University have raised more than £1,000 for World Land Trust (WLT) after taking part in a ‘jailbreak’, a sponsored hitchhike to get as far from Leeds as possible in 36 hours without spending money. Taking similar routes, the two teams supporting WLT reached Belgium. Dani, Rach and Sophia travelled 307 miles to Antwerp and raised £567. Edie and Izzy made it to Brussels (323 miles) and raised £436 for WLT. Money raised from the jailbreak will go towards WLT’s Action Fund, providing money to conservation areas where it is most urgently needed. Are you looking for a challenge in 2015? 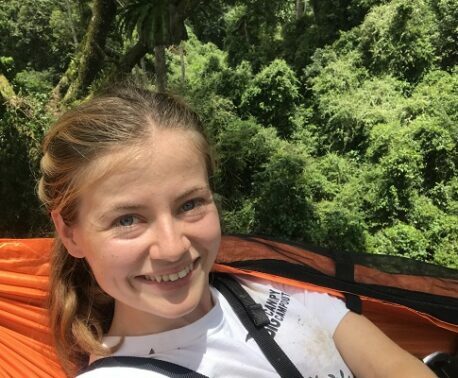 WLT website has plenty of tips for individual fundraisers who want to go out of their way to raise funds for the Trust.